Hidy ho neighbors! 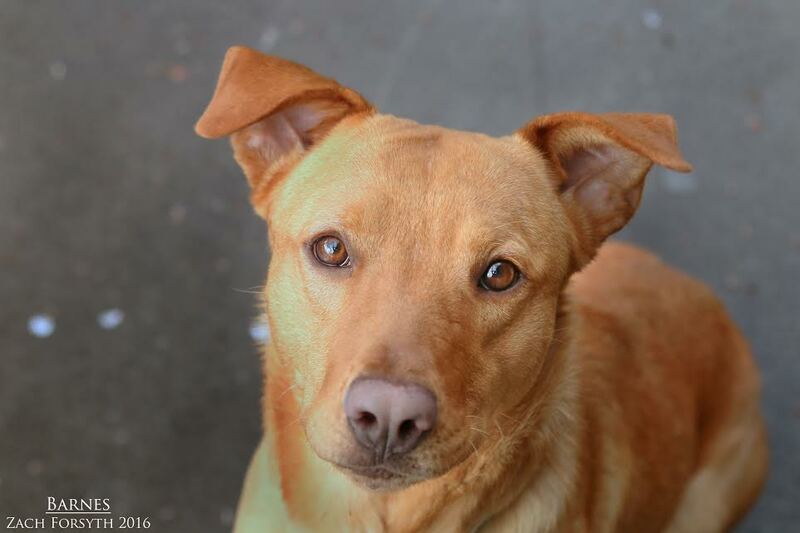 Barnes here, a 1 year old lab mix ready to find my perfect home! I come to you from Texas and I can’t wait to get out there and explore this beautiful land! I hear ya’ll have cool waterfalls, beaches, and trails to explore – and I even here the neighborhoods around here have lots of flowers and things to smell. Boy oh boy I am ready to stretch my legs and smell the roses! Do you have other dog and cat friends? Great! I do well with both! I would also do well in a home with kids a little bit on the older side, 12 and up, because sometimes my 48 pounds of wiggles and play can be a bit much for the youngsters. I am fixed, vaccinated, micro-chipped and my adoption fee is $250. Please fill out an adoption application first and maybe we can set up a time to meet!